Omnia App is the new binary options signals software which is full fake promises. You are not sure if you should believe what the man in the video said about the Omnia App, and we will explain the problems with the software in this detailed review. The brokers that Omnia App recommends are actually scams, see why. 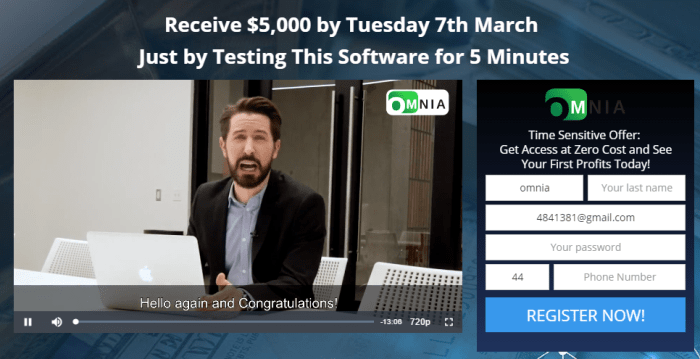 Last week we reviewed a different product called Guaranteed Money System and when we found this Omnia software we see that it is the exact same product. It seems that many people are selling a white label version of the same software, and calling it their own. Like many “get rich quick” scams, you watched the video and think that all the actors are real and legitimate. 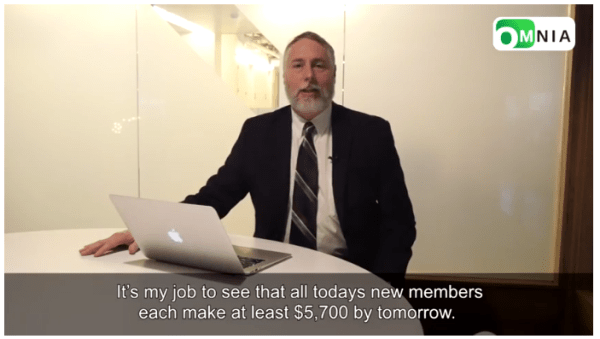 Ask yourself this question: Do you really think you will make $5,700 by tomorrow, and who do you think is offering you a guarantee? Smart investors that trade Forex or Binary Options already knows that a signal is only as good as the timing of the trade. If some tells you to buy Gold because it is going up, you will make money, only if you buy and sell the options, at the correct time. If you buy too early or late, especially when trading binary options you will lose money. Go find a legitimate broker see here. Here are the problems we saw when we reviewed Omnia App. Are the signals random or are they based on a real technical analysis method. 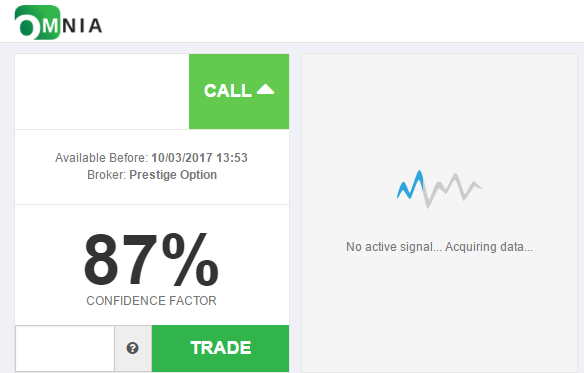 Which Expiry Time should I use on the binary option that I am buying. Is this signal good for 5 minutes or one month. Why don’t they let me choose a legal licensed broker, who is not a scam. 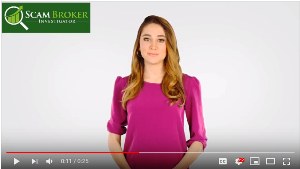 The signals software was mentioning many different brokers, but we can’t choose another broker. Look at this screenshot of the actual software and you will see that it says “Confidence Factor”, do you know what that means? Did you know that only way to potentially make money trading binary options is by using a licensed and regulated broker. Your country has a government agency that gives licenses to these types of brokers, and it could be the CFTC in the United States, ASIC in Australia and the FSB in South Africa. A major problem with free software like Omnia is that they are working in conjunction with offshore unlicensed scam brokers. Go visit our best brokers page, and you will find local brokers that are licensed, see here. 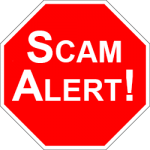 If you want to lose your money fast, go read how the binary options scam works. Many people today, some report as high as 90% of binary options traders are using an automated trading robot. There are hundreds of apps to choose from, so we wrote a list of popular ones, look here.